We spent a lot of time watching movies over the Thanksgiving break. Grandma and Grandpa don't get to the movie theater for animated movies much unless their grandkids are there and so How To Train Your Dragon was one they had not seen. My kids (and me and Mark) love that movie so we popped it in and watched it with them. Since it was not my first time to watch it, I did some pondering while it was on. This movie is about a young Viking boy named Hiccup whose dad is the leader of their island. The island must constantly fight dragons and Hiccup is a scrawny kid with not a lot of fight in him. He has the deep desire to please his dad but can't seem to fit the Viking mold. He works with the blacksmith in the village repairing swords and weapons for the other Vikings. He creates a "machine" to shoot a dragon....the dreaded Night Fury. He wants to kill a dragon so his dad will be proud. 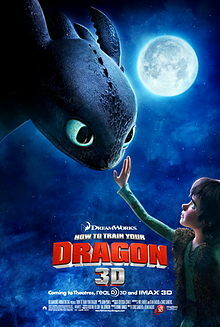 He does shoot it--but the dragon does not die and Hiccup finds himself at a crossroads--does he kill the dragon or not? He chooses to help the dragon who was permanently injured from his fall. How does he help? With his skills that he has learned by working with the blacksmith. 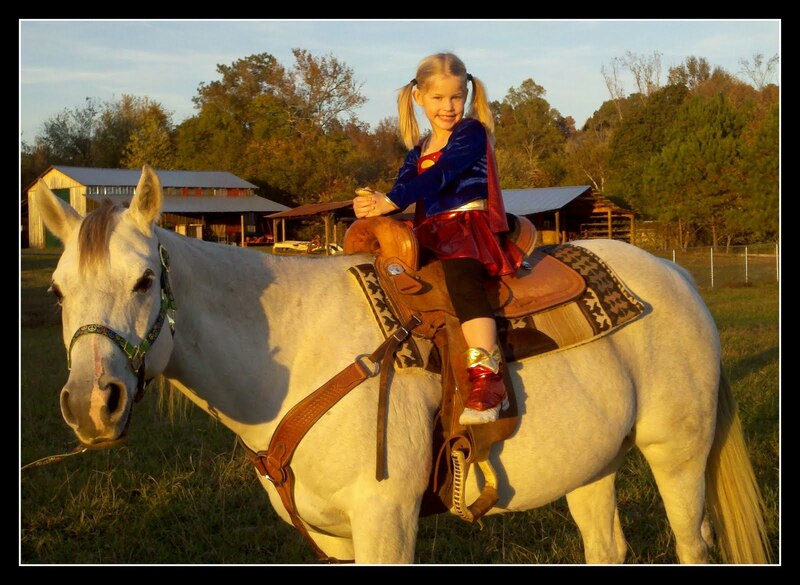 He creates a a new tail section and a saddle of sorts so he can ride him. The only way for Toothless (the dragon) to fly is with Hiccup. The only way Hiccup could have helped him was to use the knowledge and skills he DID have and not try to pretend to be something he is not. He learns a lot more on his journey, but I do not want to give away any more of the movie if you have not seen it. But back to Hiccup wanting to be a Viking. Isn't that how we are? Maybe we don't want to be a viking, but sometimes we are trying to be someone we are not and do things we are not equipped to do. God created you each with a purpose--and that purpose is unique to only you. You can't be "another someone else"---you have to be you. You have talents and skills that God needs right where you are. So instead of trying to fit the Viking mold when you are a blacksmith, embrace your inner blacksmith and rise to the occasion where slaying the dragon is not your only option. He needs you to be you and no one else. I need to remember that. I need to be ready to be exactly who God wants me to be and no one else. While they were here, we put up the Christmas (shhhhh...don't tell...it was BEFORE Thanksgiving) and my kids wanted "their" trees up too. I put up the tree in the hallway and then put out my nativity scene and Caroline instantly went for it. She pulled up the step ladder and began playing. One poor little lamb lost a leg during the play time, but thankfully we had some super glue. At one point, Barbie joined the fun though I am not sure baby Jesus approved of her short skirt. She played for a solid hour. WOW! I left the first two pictures dark because that is the exact scene I watched for an hour. I put the flash on for the last one so you could see what she was doing. Trust me. It was sweet! I got an email from my dad this weekend with this attached and I laughed out loud. I thought it was funny enough to share with Mark (who incidentally did not laugh out loud but did smile...which is still something). I thought I would share them with you and hope it at least brings a smile to your face. I should put a disclaimer here and say these are not profound in any way...just thought I should let you know up front. 2. Nothing is worse than that moment during an argument when you realize you're wrong. 16. I disagree with Kay Jewelers. I would bet on any given Friday or Saturday night more kisses begin with Bud Light than Kay. 23. Even under ideal conditions people have trouble locating their car keys in a pocket, finding their cell phone, and Pinning the Tail on the Donkey but I'd bet everyone can find and push the snooze button from 3 feet away, in about 1.7 seconds, eyes closed, first time, every time! The last one is absolutely hilarious!!!! 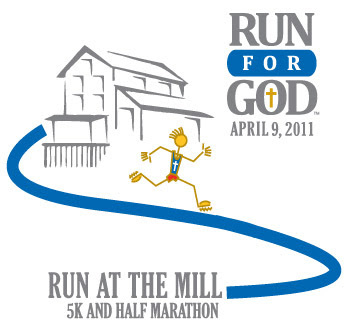 It was about my race....the picture below is our Run for God group on race day. We were praying before the race. I love this picture. 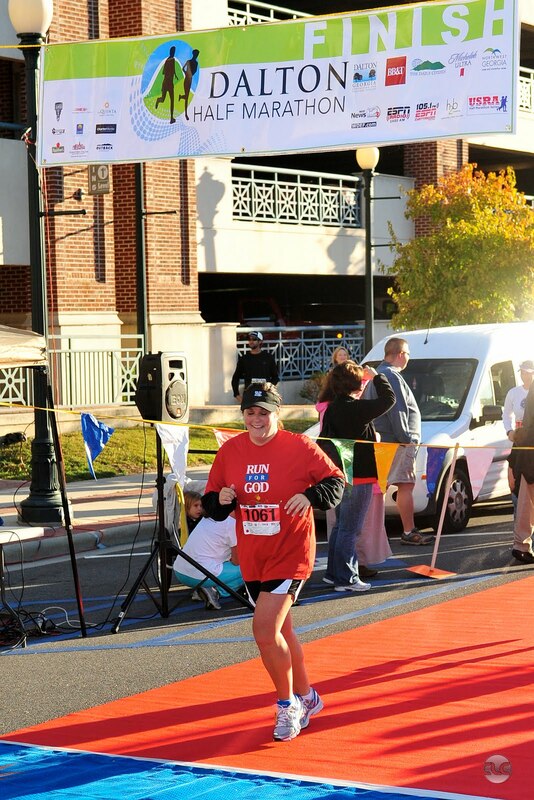 This is me crossing the finish line. I was so happy. I had met my goal. 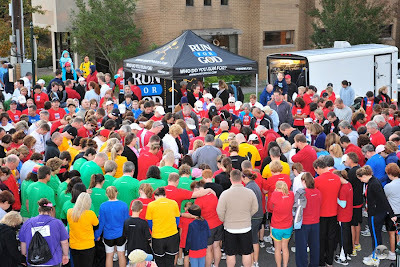 I had run a 5K. Whew. I was feeling like I had crossed the finish line in a marathon. I just signed up for the half marathon. Go ahead. Call the white coats. I am going to need a padded room real soon. I have had sick kids this week so my outfits on two days will scare you. Don't try to say I did not warn you! Hat: Grandpa's again....I really wish I could wear hats every day! Here is where it gets scary! This day I had to take Will to the doctor(he had strep), was fighting croup with Caroline, it was POURING down rain and I didn't feel great (but let's face it: Stacy London from What Not to Wear would say all that is no excuse for what you see above)! :) My favorite part is the t-shirt half under the sweatshirt, half out. What have you been wearing? I love outfit ideas so don't let me down! Sunday was a good day for our family. My family is a large one...well, large for today's standards. We have my parents, my two sisters, me, my brother, all of our spouses, 10 grand kids here on earth, and one precious one waiting for us in heaven. We love each other. We love being together (we do, y'all, don't we?). This year, though, we have been a puzzle missing a piece. We have been minus one of ours and we missed him. He didn't leave us because he wanted to. He left us to help keep us free and safe. He is our soldier. He is our Iron Mike. AND HE IS FINALLY HOME! He is a walking testimony as to how big our God is. He was fighting a pretty fierce battle this past year and he did not lose one of his soldiers. The enemy was sneaky, played dirty and tried to trip them up and yet God's protection was impenetrable. I love it when God shows up like that. 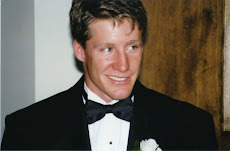 Sunday, God continued to show Himself faithful by returning Mike home to his family--to my sister and her three kids. I have no idea what happened when they saw him. I have an idea though. It was April. 1991. My sisters, mom, brother and I were waiting at an airfield in North Carolina. A plane landed. My mom was taken out to the steps of the plane. The doors opened and my dad came out. He almost broke his neck getting down those steps and to my mom. He had been gone since August 1990. The rest of us were just as excited to see him as he made his way over to where we were. We hugged, we laughed, my sister Leigh Ann showed him her engagement ring. She was engaged to a military man named Mike. And this Sunday, more than 20 years later, she stood in my mom's shoes, waiting for her brave soldier to come home. I know they are excited to have him home. I am excited he is back. I made a video for him and his family before he left. I couldn't share it with you until he was safely home for good. I am so glad I get to share it with you today! So, at the end of this Veteran's Day weekend, let me say, "Welcome Home Mike!!!" We are SO glad you are back!!! Today is Veteran's Day. I have two favorite veterans currently in my life. One is my father. The other is my brother in law. The picture on the left below is my dad when he was a cadet at West Point. He spent 33 years in the Army (he counts his years at West Point too) and served in many foreign wars. My dad is an amazing man and would be even if he did not ever serve a day in his life. But he did. I could not be prouder to be anyone's daughter. I love you dad. Thank you for serving, sacrificing and for coming home safely each time. The picture on the right is my brave brother in law. He is currently in the Army. I have watched both my sister and my brother in law stand strong in the face of adversity, deployment and separations. I think we could all learn a lot watching the brave men and women (and their families) who selflessly serve our country day in and day out! 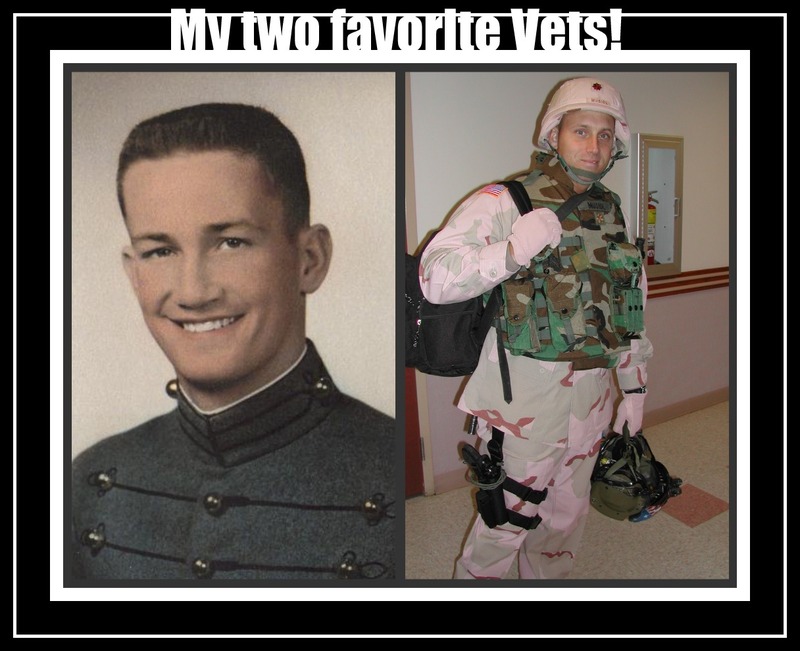 To my two favorite veterans: I salute you! I have to say it again-I do not like the time change. "Anonymous" I am not hating--I just don't like it! I made it passed 6:30pm last night before I looked at the clock wondering if it was close to bed time. It was 6:42. I am pathetic. I look like a box in this picture! Boots: ??? I have had them forever! This one is my favorite one this week. I would love to see your outfits...I would love to hear your comments. I know I have not been here lately. It has been crazy around these parts and for no apparent reason. We have been going 90 to nothing and with nothing to show for it, really. But we have been doing this...and this is good. Today is Anonymous' birthday. She is only one year, one month and one day older than me. 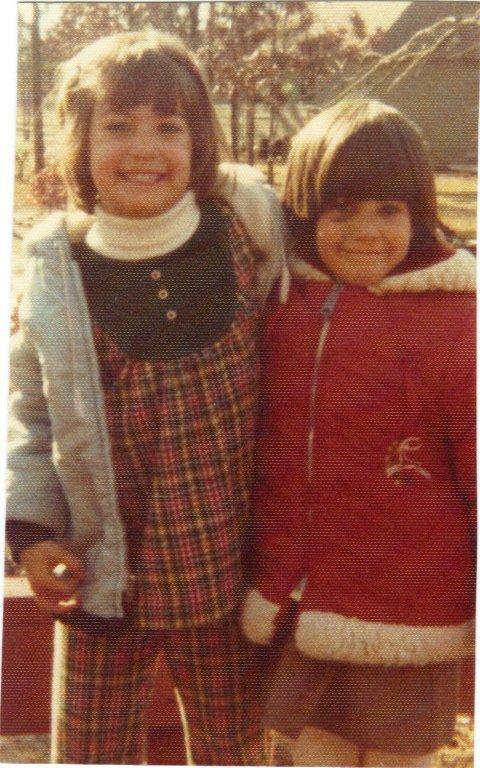 I was her pesky little sister too...just like I was to Leigh Ann. 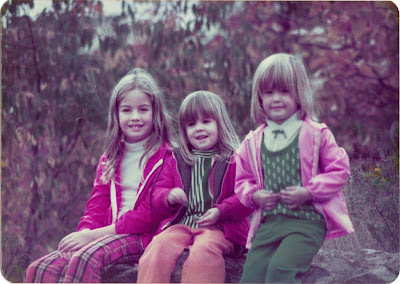 (Yeah, both sisters have birthdays close together...and their names both start with an "L" but I am not bitter that I was left out of the L fame or that I did not have a birthday within a week of theirs). I did not so much share Leslie's clothes, because she had, uhm, should we say a unique style about her? She had orange hair once. And platinum blond hair too. Not at the same time. Thank goodness. I mailed her birthday package to her the other day...I was so excited to send it to her (mainly because I know how I feel when I get a package in the mail...). So I handed my box to the postman and he looked at the box and then at me and said, "Oh. Are you mailing this to your daughter in college?" WHAT? "Uhm, no. My daughter is 5. I am mailing it to my sister." He just looked at me and shrugged his shoulders...then said, "Oh." OH? That is all you have to say---you have just damaged my pyschi and all you have to say to me is OH!? All I know is she better love her package now...because I was damaged for life sending it! 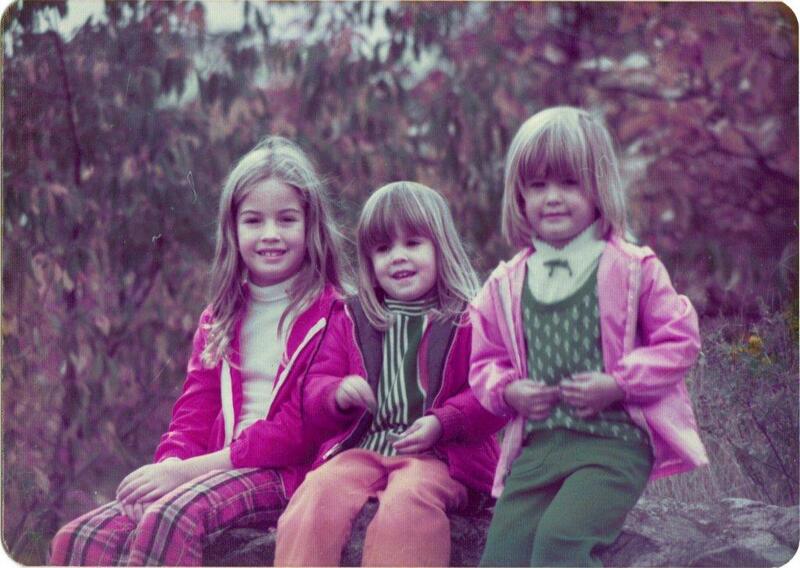 She was the quiet, shy sister. She never wanted the attention on her. She is super smart (both my sisters are...) and she is a go-getter. She is very serious and oh my is she a planner. She actually called me at the beach this summer to tell me that no one had informed her that we had planned out the meals for the week and to ask why wasn't she consulted. I was thinking...hey, next time you plan the meals and then I will just be surprised at dinner--how is that?! 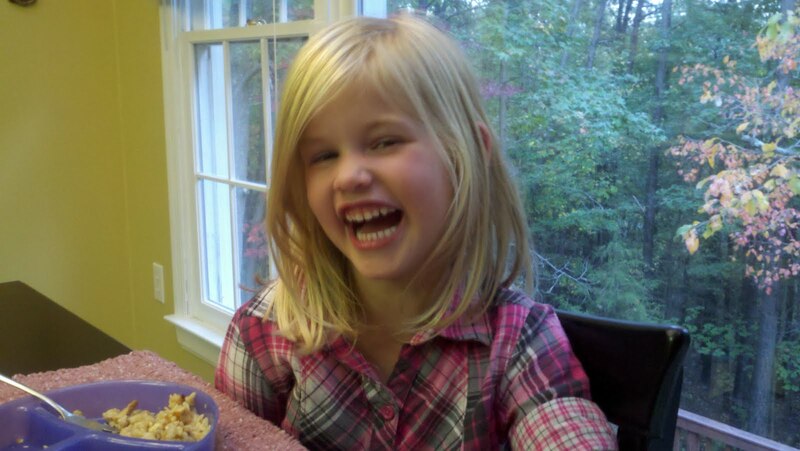 :) I had to resist the urge not to call her some days and tell her things like, "We are brushing our teeth now." or "I just watched a Lifetime movie." :) She does not appreciate my humor all the time, so I resisted. Anonymous is my organic eating, cleanse diet doing, no nonsense sister with 3 great kids and one very ADHD dog! She is the ever watchful mom (which is why you won't see pics of her kids on her birthday post even though they love her very much...she hasn't given me permission to post their pics.). She keeps guard at the beach for us...see her cool lifeguard stance (she is SO gonna kill me for this)? 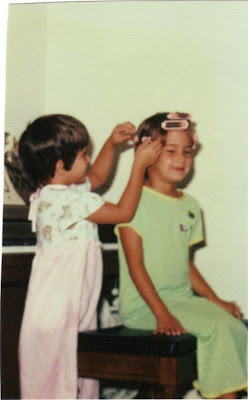 She was always a great big sis. She had lots of life experiences that helped lead this little sister in the right direction. 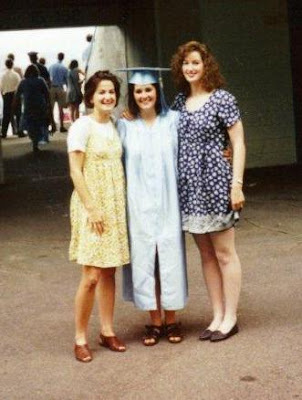 :) She led me to the right college...we let the Dookie pose with us in the picture below cuz we are nice like that. Anonymous, do you remember your senior year at Carolina when we got front row tickets to the North Carolina-Duke basketball game? Do you remember what your shirt said? 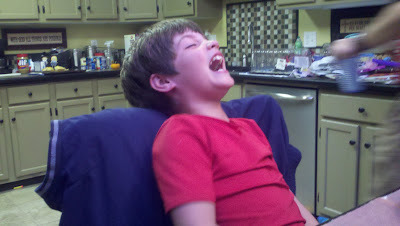 Yeah...that was funny (til mom and dad saw it on TV). Anonymous always likes when I post my What I Wore Wednesday posts (I think it is NO coincidence that her birthday falls on Wednesday, leaving WIWW out in the cold...). She is the laid back sister. Sweat pants and a t-shirt are her MOJO. She has short hair and wears little to no makeup. And she always looks fabulous. We go round and round on this issue...so let's not get into the debate here. As you can see, she didn't fix her hair when she was little either...she left that up to me. :) Obviously, she was taking cues even then from the oh so stylish little sister with a haircut like a boys! Most of the time she was nice. There was that one time that I told her she couldn't break my arm. And then she tried to prove me wrong. :) She probably gave me this black eye too...it would not have been from swinging between two desks at dad's office even after my mom told me to stop and falling flat on my face. People always asked my parents if we were twins and that used to make her so mad. Of course, she has the last laugh now since I am apparently her mom. Anonymous, you add so much to my posts with your comments and your xoxo at the end. I love you tons and so wished we lived closer. Happy Birthday Sis---you have always rocked it as a big sis and with each day that passes I am more and more thankful for you! Yes, it was Halloween weekend. Yes, our town had major confusion over whether we would trick or treat on Saturday since Halloween fell on a Sunday this year or whether we would go Sunday. I am all for the idea of trick or treat ON the day...hello, we don't celebrate Christmas on different day if it happens to fall on the weekend. Anyway, my kids scored because they went both days (seize the moment, right?). We did not score with the pig-pickin' we were supposed to go to. We did not go. And Caroline did not get her trip to the American Girl store. Well, we have affectionately called our house "Our Little Money Pit" since about 2 weeks after we closed on it. If something could go wrong in our house, it has or will. Our chimney on the front of the house has been settling for a number of years. It has gotten a little dangerous lately and so Mark had a contractor come look and give us an estimate to tier it up and secure it. It was a big project. And then they began jack-hammering. And then they stopped. 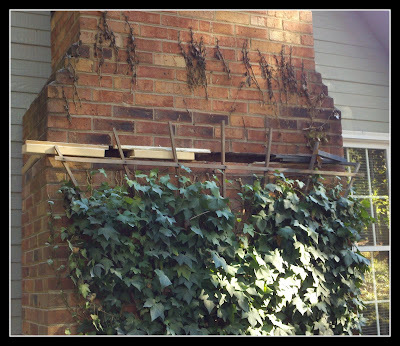 Cuz they hit FOUR FEET of concrete under and around our chimney. When you add the weight of the concrete plus the weight of the bricks NO WONDER THE THING HAS BEEN SINKING! Anyway...it then became an extremely large project. And extremely expensive. So Mark decided he would ask them to leave their jack hammer and do some work himself. 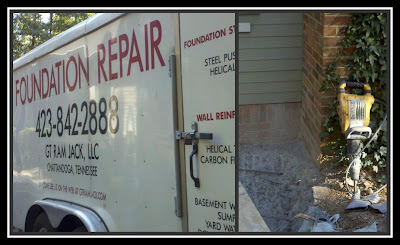 So, we did not go to the pig roast; or American Girl...we listened to jack hammering ALL weekend. And then today the contractor told Mark he might want to go a different way...like tear the brick off and put stone there instead. Oh my. Don't worry---I have documented it all up until now... You are welcome. 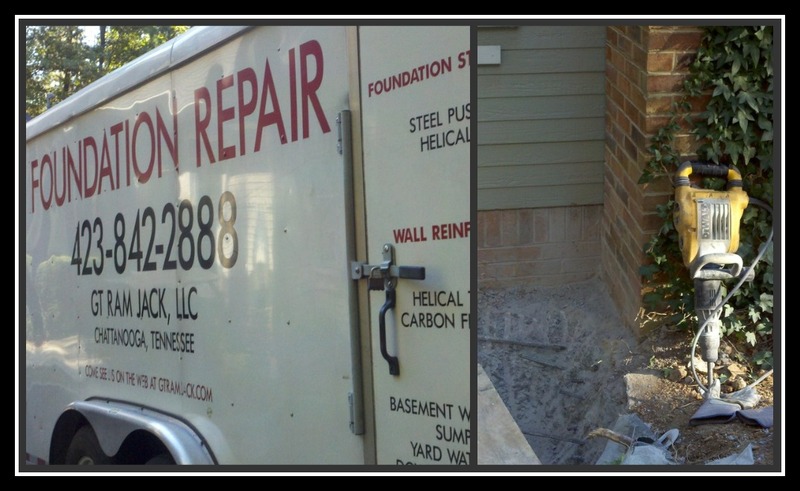 Two things you never want to see in your driveway...a foundation repair truck and a (baby) jack hammer. It was a scary weekend at our house. Hope I have more to be thankful for as the scary month of October ends and November begins.